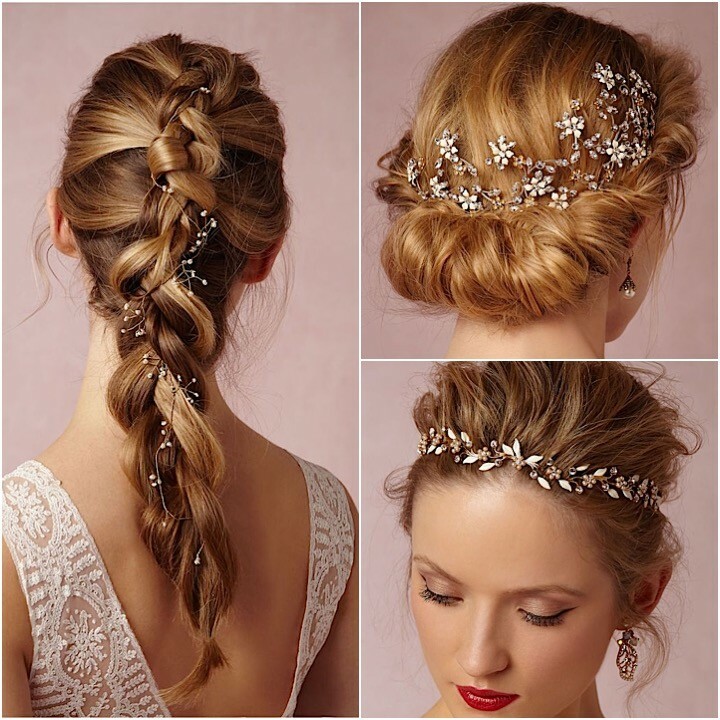 For an outfit for a sophisticated and bright face, to embellish the hairstyle and crown there queens of the evening: the jewelry for hair cannot fail to complete your look! 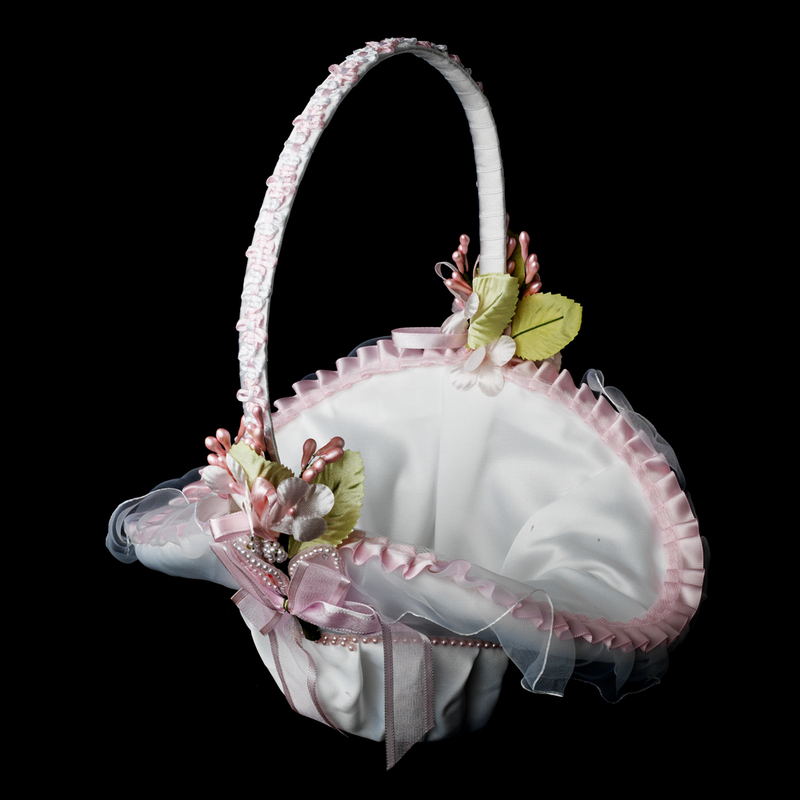 Elegant accessories that never go out of fashion, embellish your style with sophisticated touches and classy. 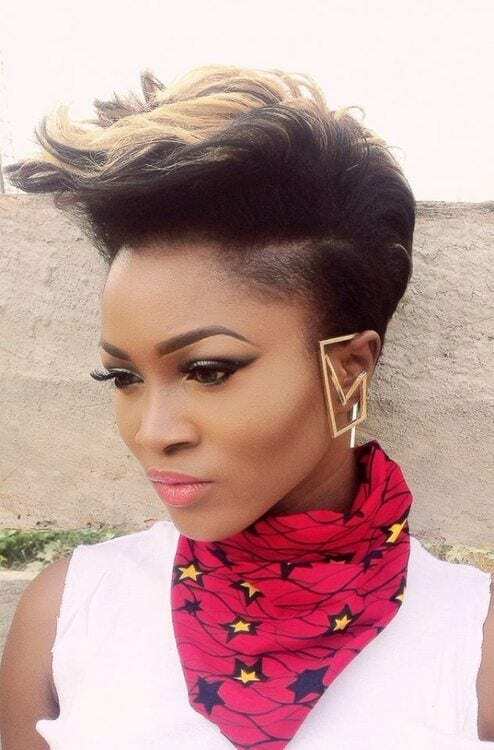 The time that we dedicate to our hair is sacred: we are dealing with care and carefully choose hair jewelry, accessories for our hairstyles and of course the best products to get a radiant and soft hair. 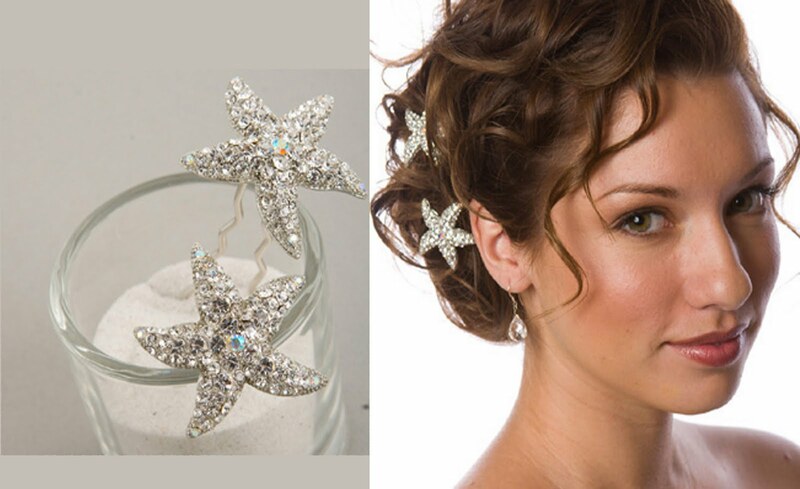 What better idea then but to crown our neck with clips, headbands and tiaras small: nice and stylish jewelry, always in perfect style hair! 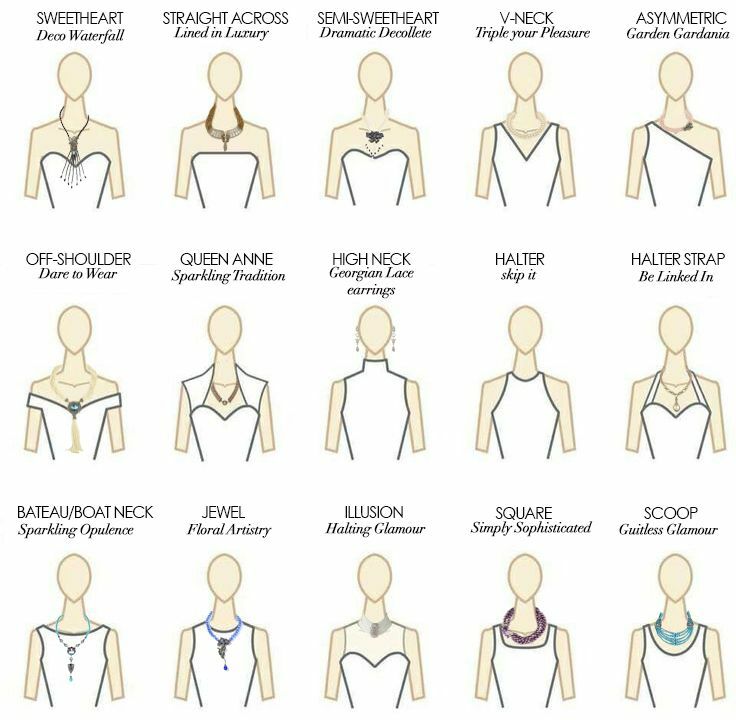 In a special occasion or an important event these details can really make a difference and give a sophisticated touch to even the most sober and classic outfits. 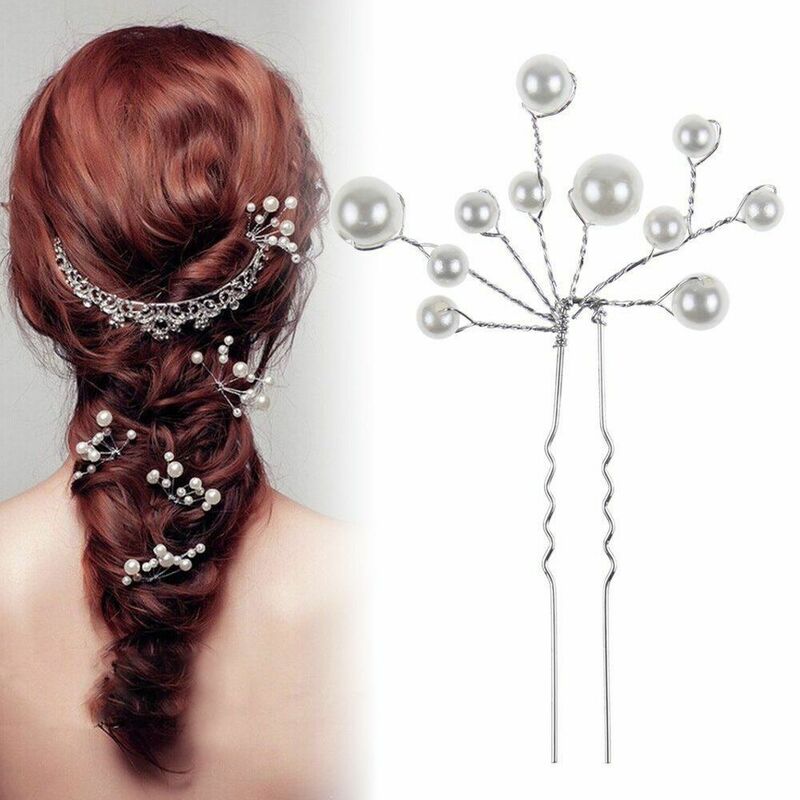 The hair jewelry are accessories that capture the attention and there illuminate the face, they are perfect to wear with loose or hairstyles to match, for a touch of style moderate, in chignon collected from the air and bon ton. 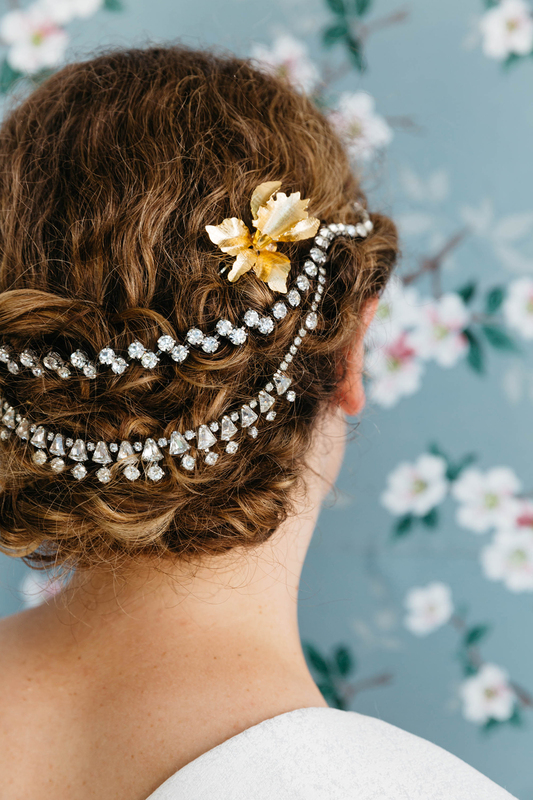 Precious details that will make you dream of charming princes and glass slippers, the hair jeweery is the modern tiaras able to give a royal look to your hair. 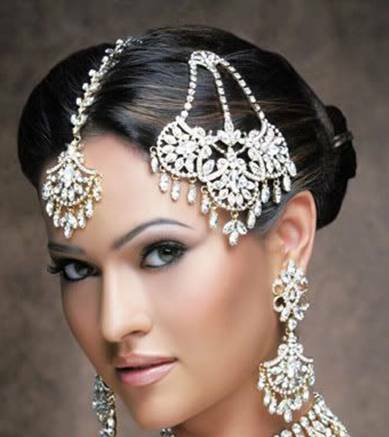 Give light; enhance your eyes and automatically crowning queens of the evening showing of the jewelry elegant hair will become the undisputed protagonists of every social event. 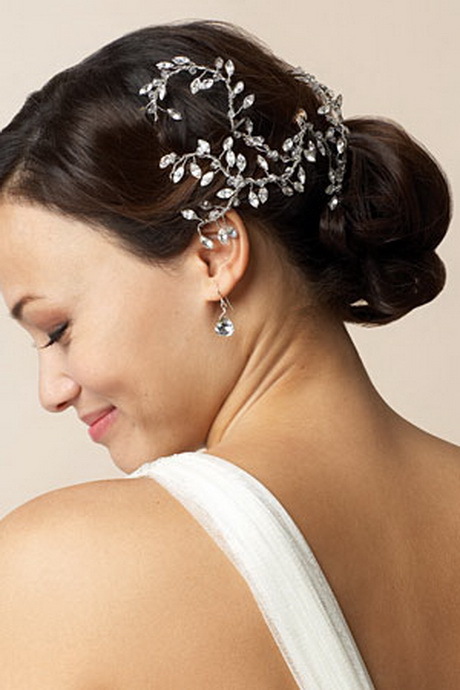 Most hair jewels are accessories you already use every day to collect bushy hair in a ponytail or to hold off a cowlick that none of it to stay in place. 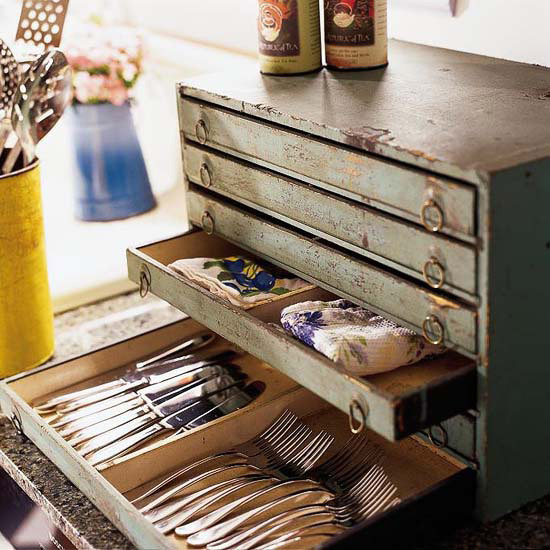 From simple hair jewels functional tools, the step is very short: it takes little to turn clips, bobby pins or rubber bands into decorative elements to be shown with non-calanch and on special occasions or as an everyday accessory. Choose the most valuable versions of color silver and gold to complete stylish clothing, or tulle bows to embellish the simple outfits every day. These are accessories that never go out of style, also beloved by celebrities in Hollywood that, increasingly, choosing these details to the catwalks of the most important events. 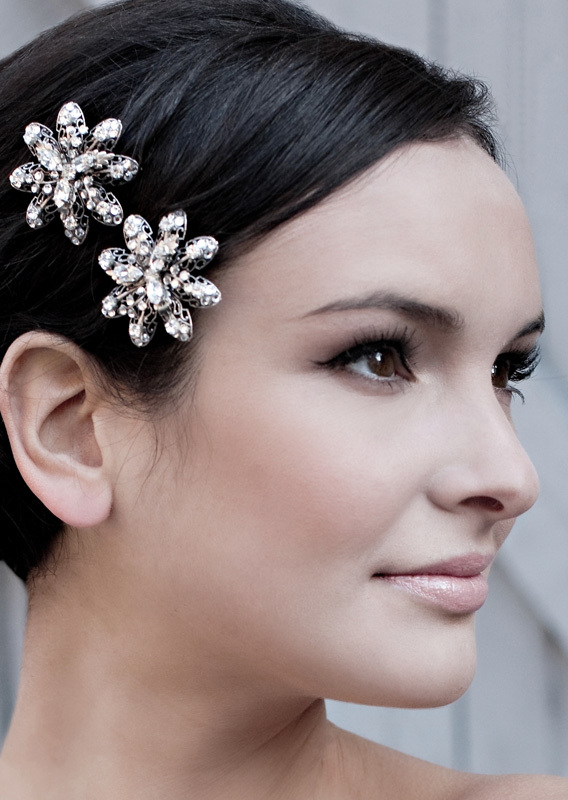 Shaped in the form of flowers and made ​​exclusive to nuance soft, or embellished with rhinestones and diamonds to make it even more exclusive your little black dress, the jewel eye catcher of your outfit will not have to be the necklace or a ring on his finger, but You will be on your nape to crown queens aperitifs and romantic dinners. 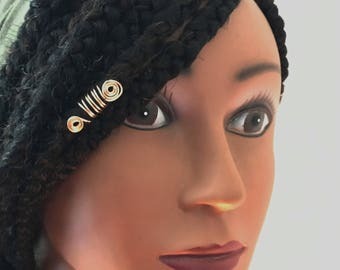 The hair jewelry, with the right combinations, they can complement different outfits: crowns hair with maxi dress attire for a hippy, but at the same time sophisticated, that remind us of the precious jewelry with which the women of Egyptian and Roman society they used to adorn their hair. But still, interweaving of golden leaves, hair bands to crown embellished with decorative coins for a blast from the past, to make you feel part of the magnificent events that were celebrated once in ancient Greece. 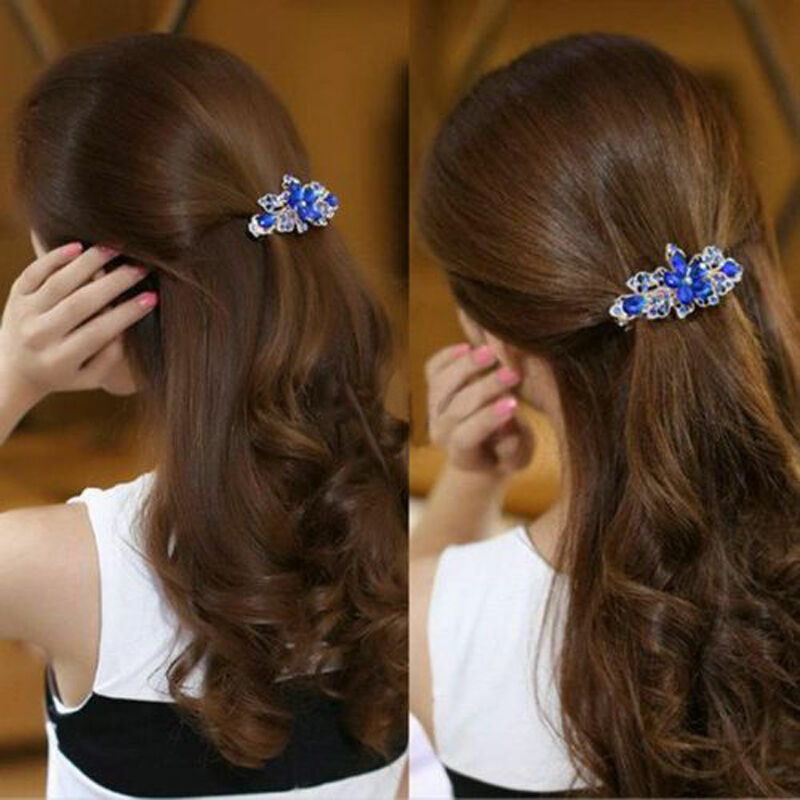 Any man will be unable to resist a tidy and precious hair and you with your head in the clip will capture the eyes and attention of friends and friends, who cannot help looking back, dazzled by the shimmering tiara crowning your heads or of for shaped hair pins in delicate shapes of flowers and leaves. Wooden jewelry to hair: for a hippy and touch, shaped paper clips in the form of colored buttons in cheerful shades, to bring a touch of color on a large and white summer dress in lightweight linen, to wear at the next beach partyon the beach, to defuse a simple yet stylish look that certainly will not make you go unnoticed. Be inspired by the proposals of our site and discover the jewels for women’s hair in many shapes, materials and sizes for a hairstyle that reflects your style and your personal taste! 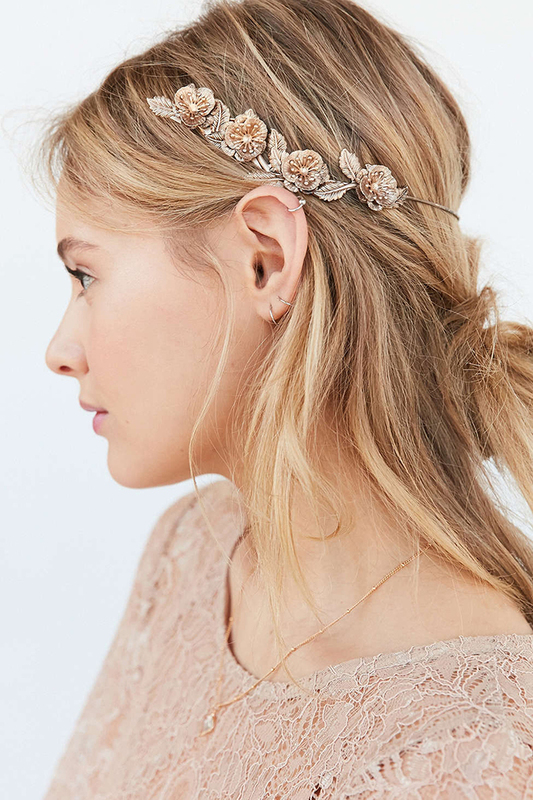 Hair Accessories for under $4!